It&apos;s almost the weekend, and that means it&apos;s almost time for wine. The second weekend of Wine Just Off The Vine starts Saturday, giving wine lovers another chance to explore the Mason-Dixon Wine Trail. Here are three ways to spend your weekend in York County. Spend an evening soaking in the music of Jennifer Herrera-Mullar and Gretchen Dekker, two distinguished faculty artists at York College of Pennsylvania. The two will perform a mixture of violin and piano works from French composers during a free recital at DeMeester Recital Hall. Keep the wine-tasting rolling during the second weekend of the Wine Just Off The Vine signature event on the Mason-Dixon Wine Trail. Tickets include tastings at 17 wineries across two states, as well as light food and a souvenir wine glass. Don&apos;t forget to take advantage of a 10 percent discount on wine purchases during the event, either! 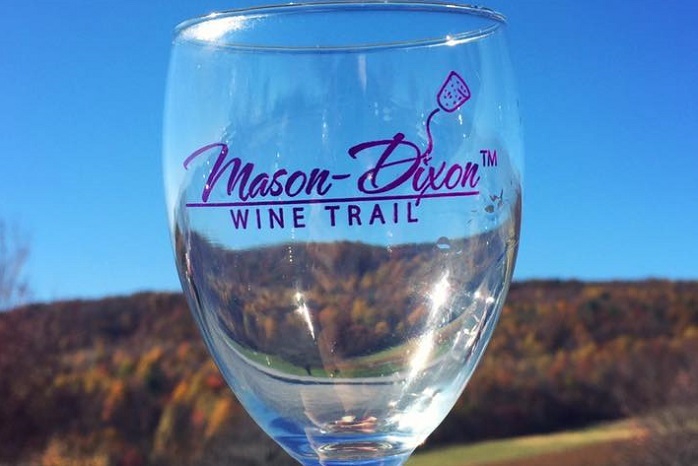 Lodging packages are still available for those interested in exploring the Mason-Dixon Wine Trail the entire weekend. Don&apos;t miss Dancer and Prancer or Cupid or Comet, when live reindeer come to visit during Brown&apos;s Orchards & Farm Market&apos;s Holiday Open House on Sunday. Santa, of course, will join them, and the first 50 shoppers will receive free gift bags starting at 8 a.m.